Yesterday, after two and a half years since her second suspension, Jackie Walker was finally expelled from the Labour Party. Her first suspension came in May 2016 after she posted on Facebook that Jews “were the chief financiers of the sugar and slave trade”. After a few weeks she was allowed back in to the Party. 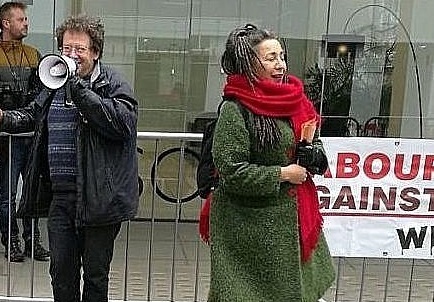 Not one to recede from the limelight, Jackie Walker incurred her second suspension for comments she made during a Jewish Labour Movement training session at the Labour Party Conference in September 2016. I was present to hear her dispute the need for security outside Jewish schools (despite the murder of Jewish schoolchildren in France by a terrorist just a few years earlier in Toulouse), then claim that Holocaust Memorial Day does not mark other genocides (it does – for non-Jewish victims of the Nazis and the genocides in Cambodia, Rwanda, Bosnia and Darfur) and to assert that there was ‘no definition of antisemitism she could work with’ (which would seem convenient if you are accused of making antisemitic comments). Her outburst was captured on film. 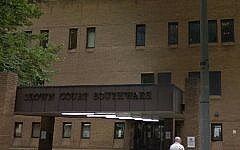 The Jackie Walker case has been one of the most prominent of the Labour antisemitism cases. This is partly because it dragged out for so long despite being so obvious to the Jewish community that she had sought to wilfully and repeatedly cause offence. This led the community to suspect that the delay was political. A cynic might imagine that the timing of the eventual hearing, in a week when the media is distracted by Brexit chaos in Parliament, was not entirely coincidental. 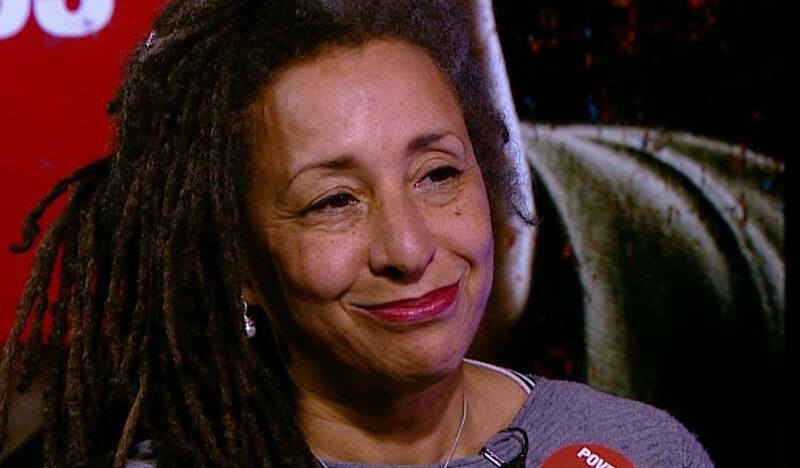 It is also because Jackie Walker herself, totally unrepentant, turned her experiences in to a travelling, one-woman show called, ‘The Lynching’. She also founded a group calling itself, ‘Labour Against the Witch-Hunt’. She sought to portray herself as the victim, and not the Jewish community she had repeatedly baited. Many prominent Labour figures, all allies of Jeremy Corbyn, came to her support: John McDonnell, Chris Williamson and Ken Loach shared platforms with, and sought to defend, her. This made the case an important test for Labour’s flagging anti-racist credentials. 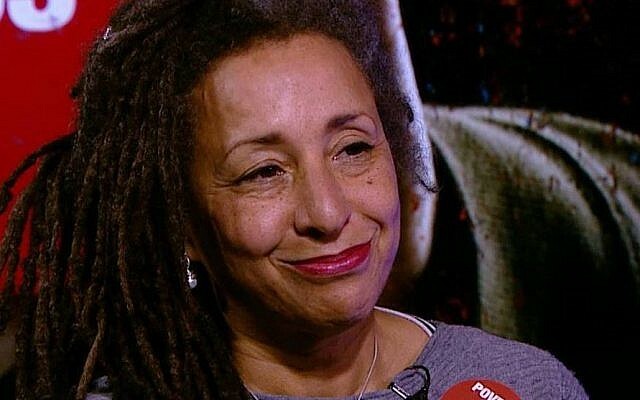 Yesterday, when a form of justice was finally done, a friend dryly said to me that after waiting so long, the date should be celebrated as ‘Jackie Walker Day’. But I was in no mood for triumphalism. At best, I felt the moment should be ‘Johnnie Walker Day’, with whisky all round to dull the pain of what Labour has become in the intervening period. The two and half years that this has dragged on have been two and a half years of the normalisation of antisemitism within the Labour Party. Jackie Walker has been beatified as the patron saint of all who believe that they can express hatred of our community and get away with it. I have seen it in my own local Hampstead and Kilburn Labour Party – a number of whose members were seen in the cringe-worthy videos of Walker’s supporters dancing (badly and) defiantly outside her hearing this week. For in my local Labour party, saying revolting things about Jews and getting away with it became a regular agenda item. 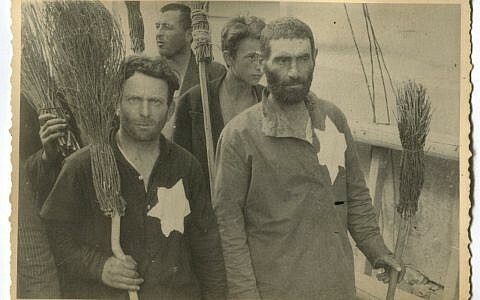 Like so much of the Party, these meetings have become an intolerable and unwelcoming space for Jewish people and many other people of conscience. 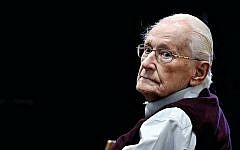 We need to see the culture of antisemitism and antisemitism denial stopped in its tracks. 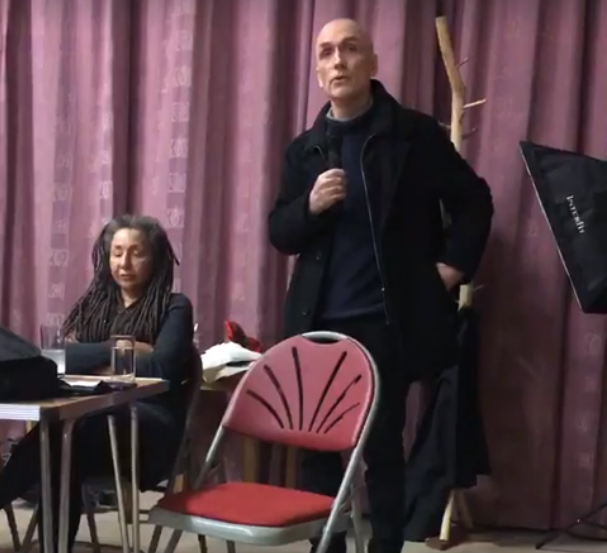 Chris Williamson, currently suspended, should now be expelled for his years of championing the cause of Jackie Walker and other members suspended or expelled for racism against Jews. John McDonnell should insist that Jackie Walker resigns or is removed from her post on the board of the Labour Representation Committee, or resign from his position as its Honorary President. Anything less would be craven tolerance of antisemitism. Labour’s highly suspect, politicised and inefficient disciplinary process must be opened up to independent scrutiny and oversight. It is to be hoped that the possible forthcoming investigation by the Equality and Human Rights Commission will spur the action which is long overdue. 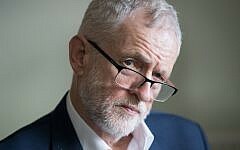 Jeremy Corbyn should apologise profusely to the Jewish community for the indulgence of antisemitism which has characterised his leadership of the party, including the remarks he has made, the events he has attended and the platforms he has shared which have normalised antisemitic attitudes or people. Labour could look at this moment and say that this is a chapter closed and it can return to its shameful bad habits. Or it can say that it genuinely wants to once again be an anti-racist party and take the long and painful road to healing. 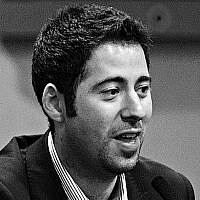 Whether Labour can ever now recover the trust of the Jewish community is an open question. But it is the Party’s moral obligation to try. 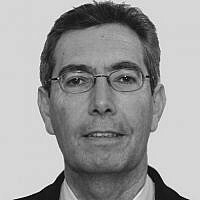 Philip Rosenberg is Director of Public Affairs at the Board of Deputies of British Jews. He is also a member of the flagship diplomacy programme of the World Jewish Congress (WJC), the WJC Jewish Diplomatic Corps. 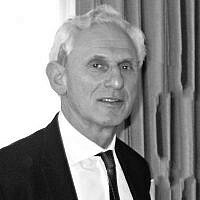 Philip is a longstanding activist in interfaith relations, previously serving as Executive Director of the Faiths Forum for London. 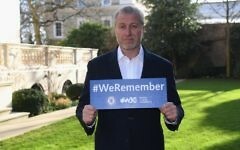 He was previously a Labour Party councillor in Camden.